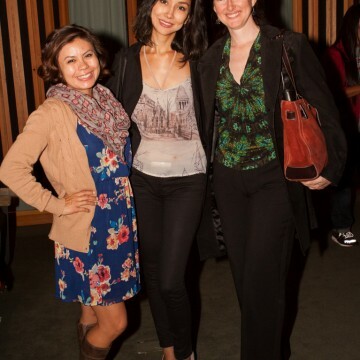 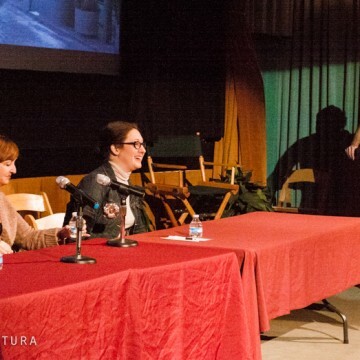 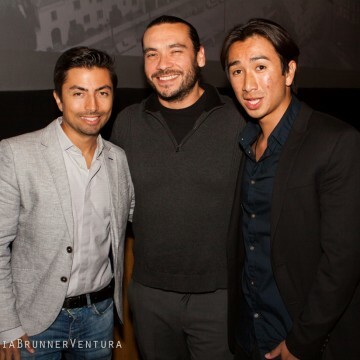 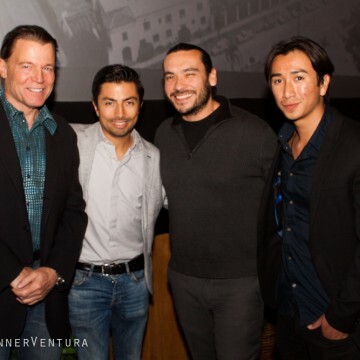 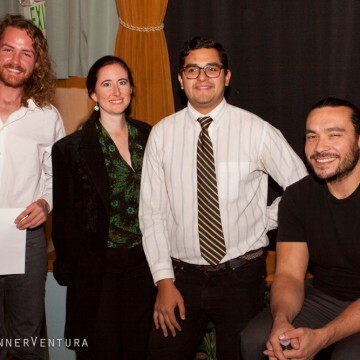 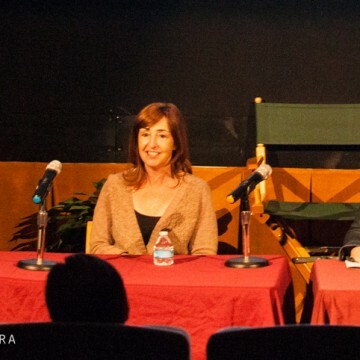 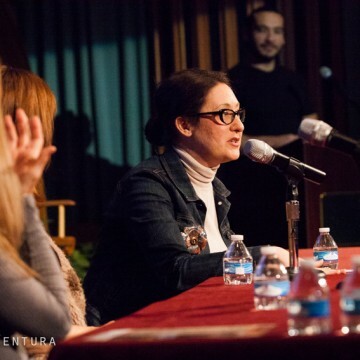 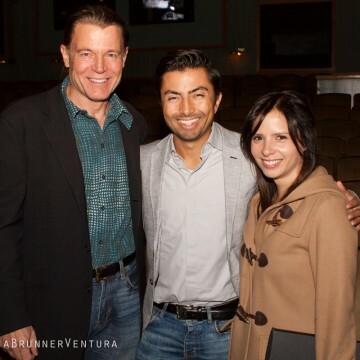 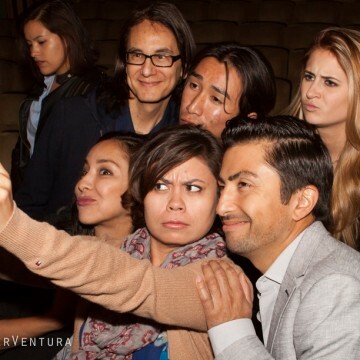 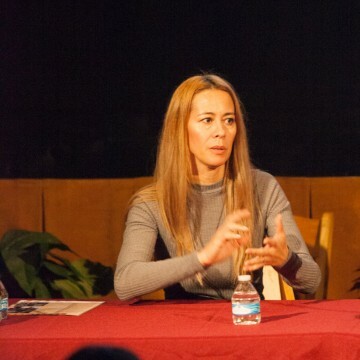 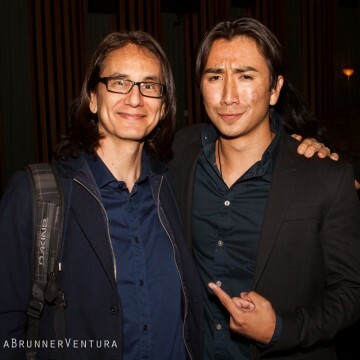 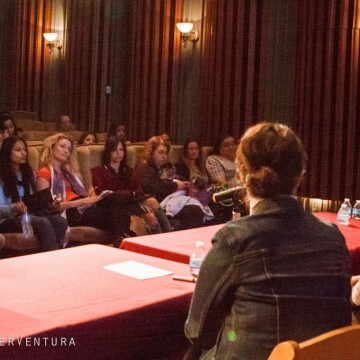 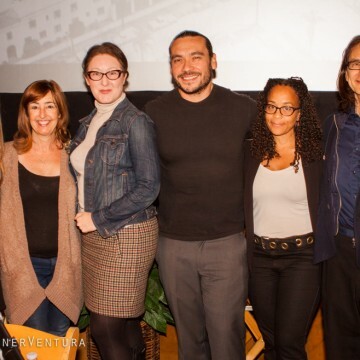 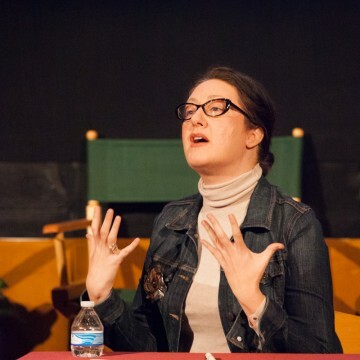 On Thursday November 12th, the 9th Annual LA SKINS FEST hosted an industry panel for Native American Actors. 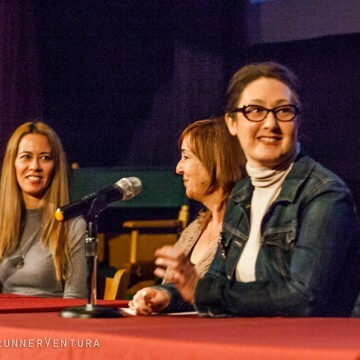 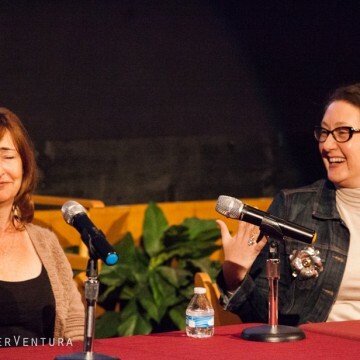 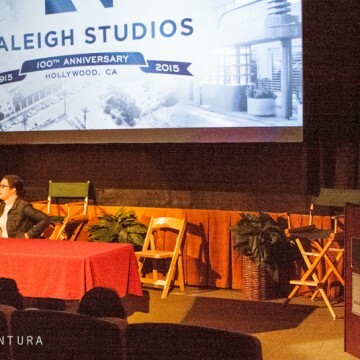 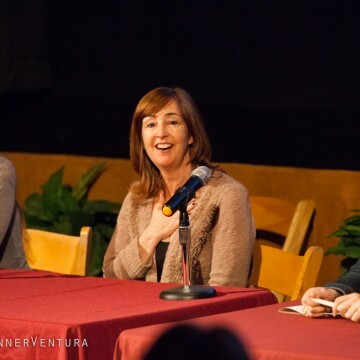 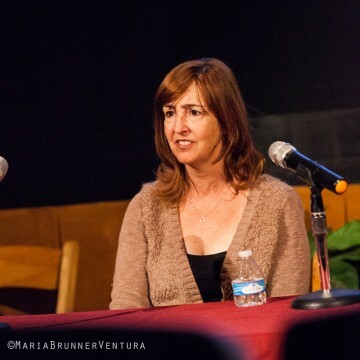 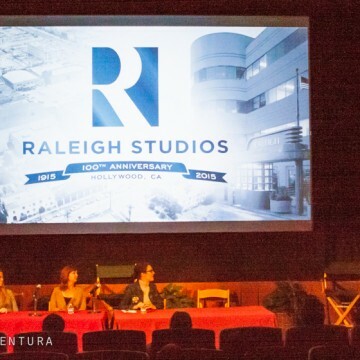 NBCUniversal casting personnel and independent casting directors discussed the professional side of acting in film and television. 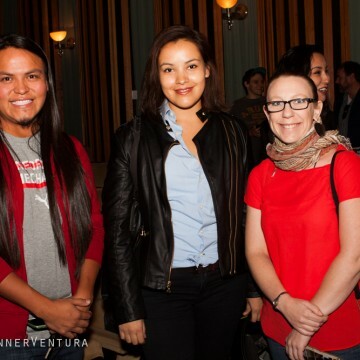 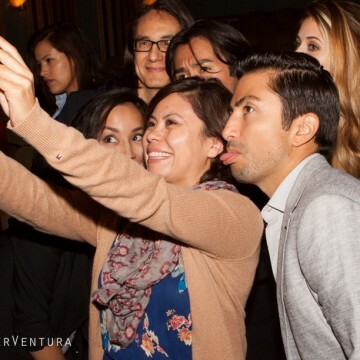 Native American actors inquired about new opportunities for diverse actors, what they can do to take advantage of them and what is on the horizon for our speakers. 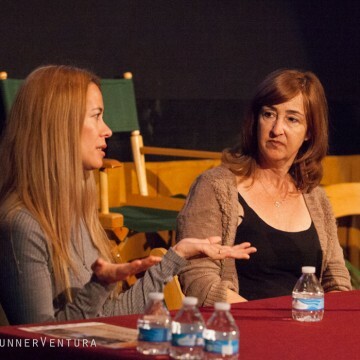 Special thanks to NBCUniversal casting personnel, Beth Klein, and indepedent casting directors Ivy Ivenberg and Angelique Midthunder for speaking. 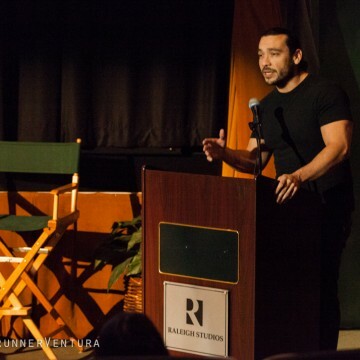 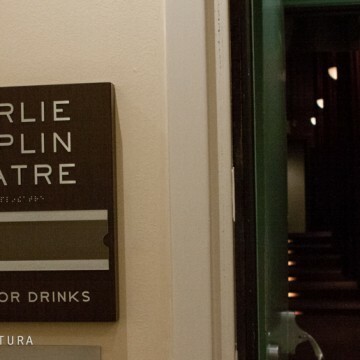 Thanks to NBCUniversal and SAG/AFTRA for sponsoring the event!